Throughout the research I’ve collected on the use of illegal drugs in research studies and the effectiveness of these drugs as a form of long-term treatment for different mental illnesses, each study has shared a common theme. Researchers have either delayed or completely stopped their clinical trials because of government regulations on illegal drugs, mainly Schedule 1 drugs (Nutt, David. 13.1 (2015): E1002047. Web). These laws controlling the public’s exposure to illegal drugs are based on the UN Single Convention on Narcotic Drugs (1961) and the Convention on Psychotropic Substances (1971); they define a range of substances that are sufficiently harmful to the general public to be removed from usual sale regulations (Nutt, David. 13.1 (2015): E1002047. Web). These conventions were held in the 1960s-1970s, thus making the information from these conventions ‘out-dated’, this is due to the vase medical and technological advances that have come out in the past forty years. The drug regulations that came from these two conventions continues to cause problems for researchers because, first-off, the government is banning certain medicines that could beneficial for their clinical trials, and second, current regulations are limiting the investigations (research studies) behind the potential medical use of illegal substances (e.g. LSD, psilocybin, MDMA, and, ketamine) (Nutt, David. 13.1 (2015): E1002047. Web). Another problem that researchers are facing has to do with the Scheduling System for the drugs used in the clinical trials. Most research on Schedule 1 drugs is almost impossible to complete because many research institutions, such as hospitals and universities, are ban from holding sufficiently harmful drugs, like Schedule 1 drugs; also, many researchers do not have the time, money, or, energy to go through these regulatory hurdles (Nutt, David. 13.1 (2015): E1002047. Web). For example, research institutions have the ability to get a Schedule 1 license to continue their research, but in the UK, it can take up to a year to get this license and can cost up to €5,000 for the license and the additional security required to protect these drugs (Nutt, David. 13.1 (2015): E1002047. Web). The law has caused more damage to society than good by impeding medical progress due to the limitations researchers face because of ‘out-dated’ drug regulations that are still being used in the United States (Nutt, David. 13.1 (2015): E1002047. Web). One question I feel that government officials, making these drug regulations and laws, and, the FDA, need to think about are: are these regulations on illegal drugs still relevant to society’s ideals/views on mental health, today? 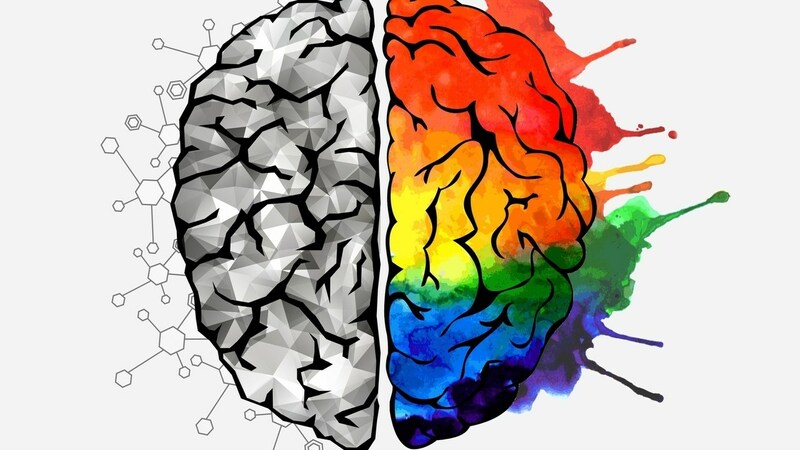 In recent years, research studies using illegal drugs as a long-term treatment for certain mental disorders, have had results that show the new treatments used in these clinical trials to be more beneficial than traditional medical treatments (Nutt, David. 13.1 (2015): E1002047. Web). Regulations on drugs needs to change in order for this medical progress to continue, along with the statuses of different scheduled drugs. For example, in the current scheduling system, marijuana is placed in the same category as heroin, one the most powerful, addictive, and, dangerous substance in this country; although, marijuana and heroin are not classified as the same type of drug nor do these two drugs share the same side-effects (Jacobs, Harrison. Business Insider. 22 May 2016). The solution to change the current scheduling system and illegal drug regulations in medical research seem simple, just change the scheduling system and the ‘out-dated’ regulations. This can be done by each national government redefining the UN Schedule 1 drugs to Schedule 2 to continue these research studies and having research institutions hold these drugs with other Schedule 2 drugs they currently house (Jacobs, Harrison. Business Insider. 22 May 2016). While researchers work to uplift this ban on pharmacological innovation and research for current Schedule 1 drugs, it’s important to encourage and support scientists that oppose harmful new legislations, such as, bans on chemicals (Nutt, David. 13.1 (2015): E1002047. Web). Government officials that create these drug regulations and our current scheduling system need to redefine the UN Schedule 1 drugs to Schedule 2 in order to continue this breakthrough advancement in modern medicine. These changes in illegal drug regulations will inevitably ease the regulatory burdens to research and will make clinical research easier without significant risk to participants, with no increased risk of diversion (Nutt, David. 13.1 (2015): E1002047. Web). Nutt, David. “Illegal Drugs Laws: Clearing a 50-Year-Old Obstacle to Research.” 13.1 (2015): E1002047. Web. Jacobs, Harrison. “The DEA treats heroin and marijuana as equally dangerous drugs.” Business Insider. 22 May 2016. Business Insider. <https://www.businessinsider.com/us-drug-scheduling-system-heroin-marijuana-2016-5>. Can Illegal Drugs Actually Improve Your Mental Disorders?